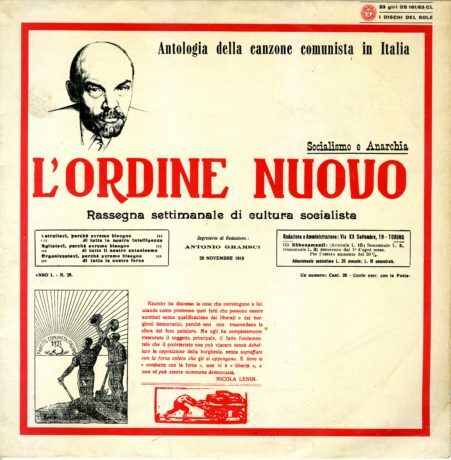 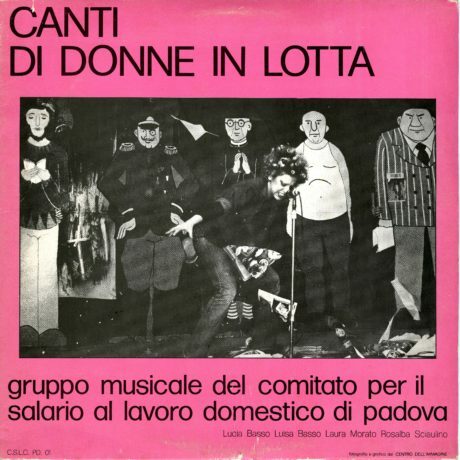 For this weeks episode, Charlie Morgan and Louise Barry interviewed Silvia Federici about Italian music in the 1960s and the Wages for Housework campaign. 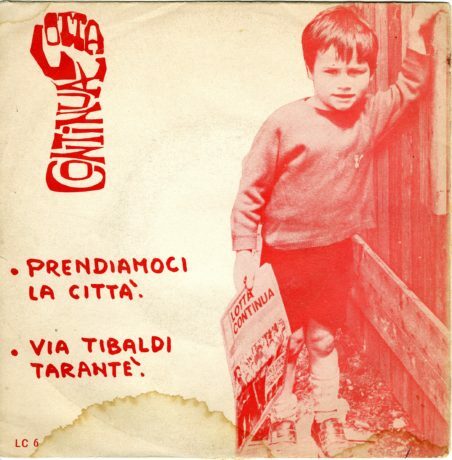 “Prendiamoci La Città” by Pino Masi. 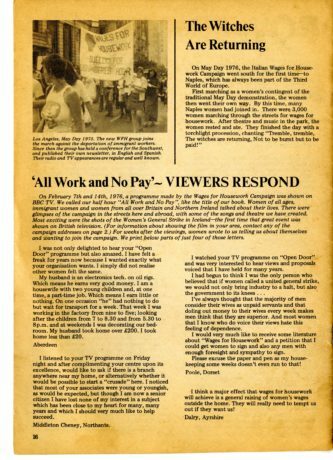 Likewise, copies of The Power of Women are also held at the archive, along with Tap Dance – the newspaper put out by the New York Wages for Housework campaign – and Lotta Continua. 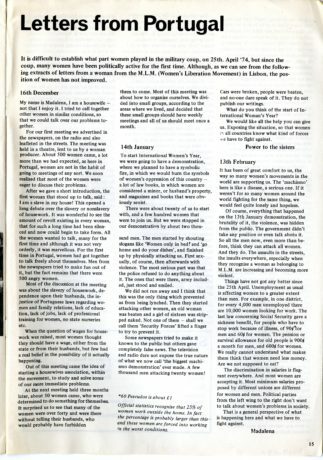 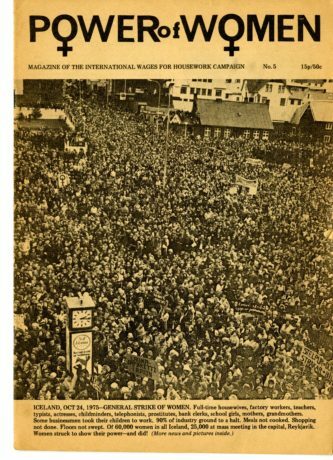 In the episode the Iceland women’s strike of 1975 was mentioned, a similar strike took place last month. 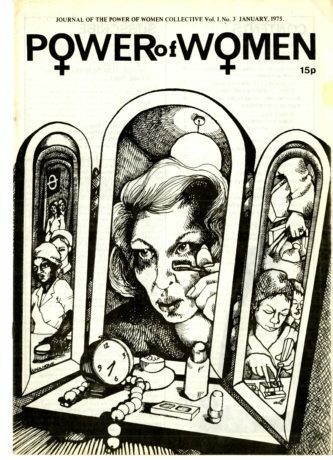 For more information on the New York Wages for Housework campaign. 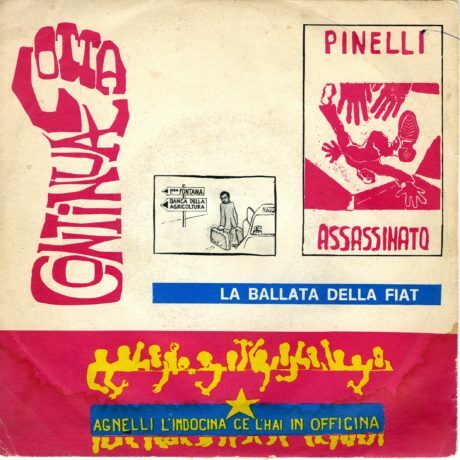 To learn more about Lotta Continua, and Italy, in the late 1960s, and on why women left Lotta Continua.